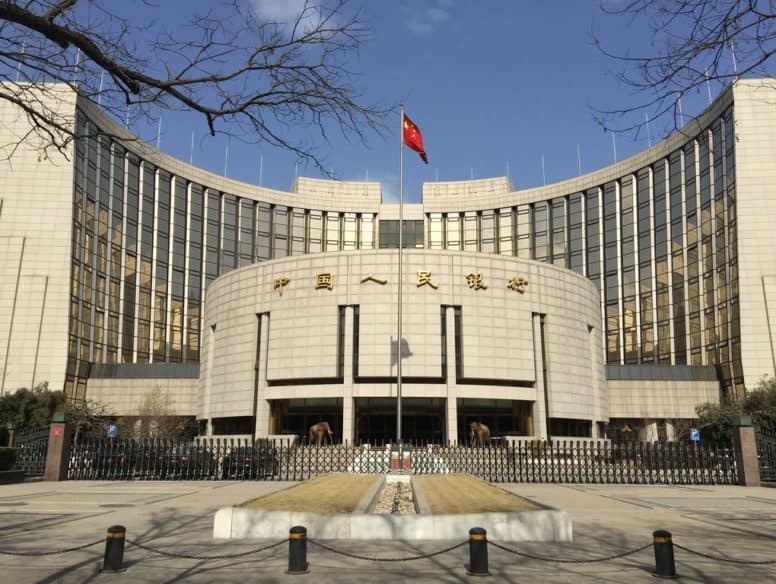 The Chinese central bank is on track to further liberalise domestic interest rates in 2019. Will Chinese Central Bank Follow Fed Rate Hikes in The Second Half? 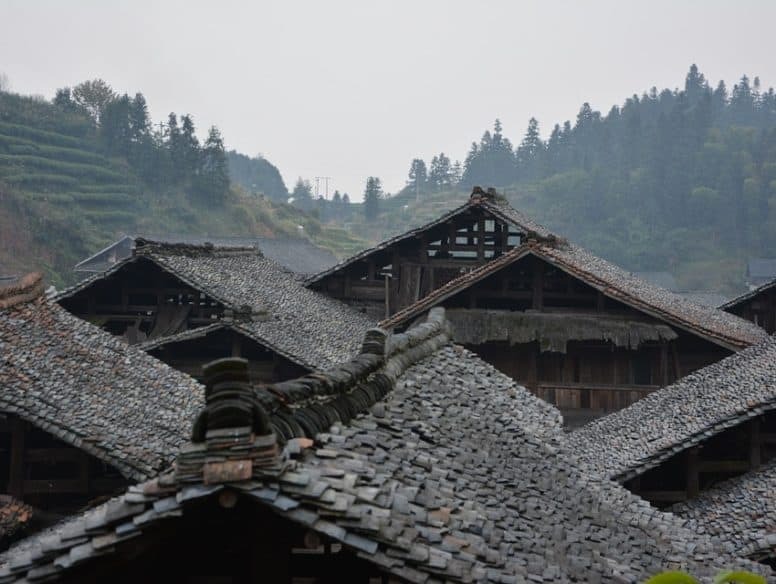 Is Full Interest Rate Liberalisation in China Now Imminent?